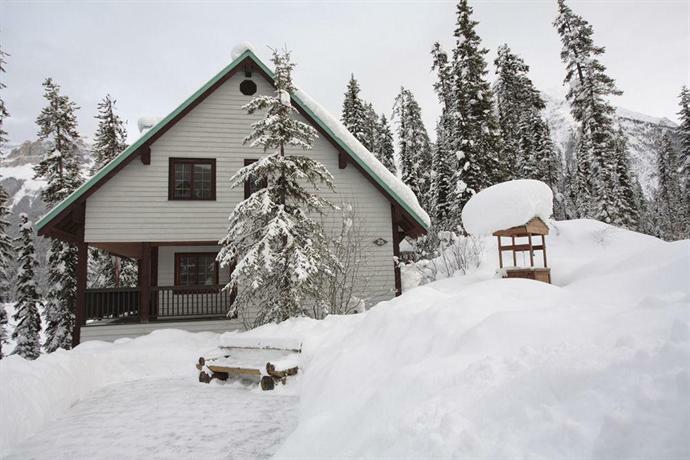 This property consists of 24 cabins situated in a secluded area on Emerald Lake. 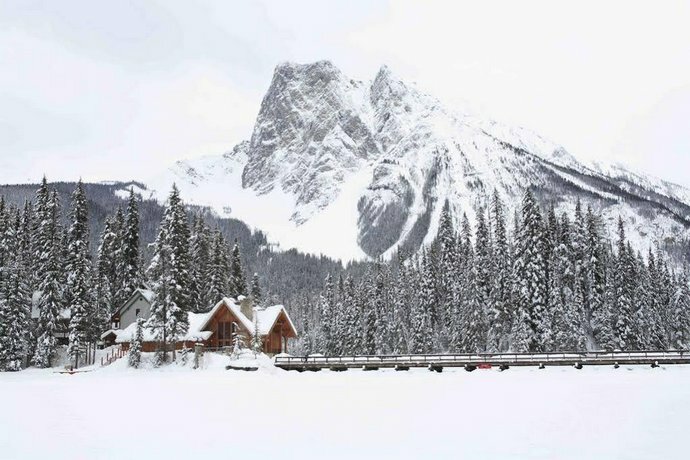 This lodge is well suited for guests who are looking to escape from city life and explore the natural surroundings of Emerald Lake. 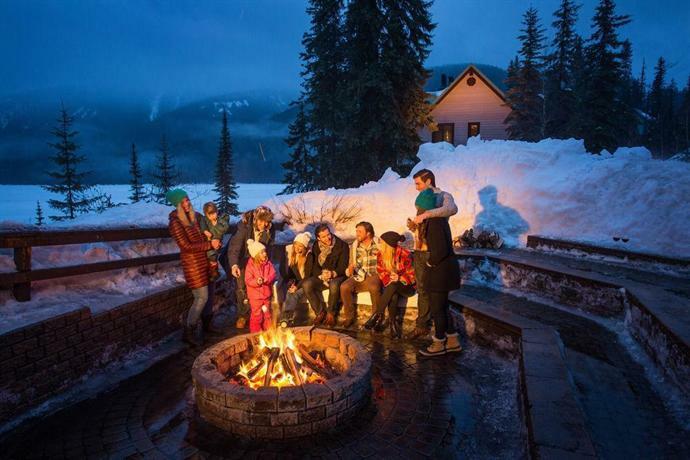 The cabins are 100% smoke free and all rooms in the cabins include free Wi-Fi, a bathroom, a private balcony, a wood burning fireplace (with free wood stocked daily), a coffeemaker, a hair dryer, an iron and ironing board, and individual climate control. Rooms are furnished with one queen bed, one king bed or two double beds. Select rooms also include a sofabed. 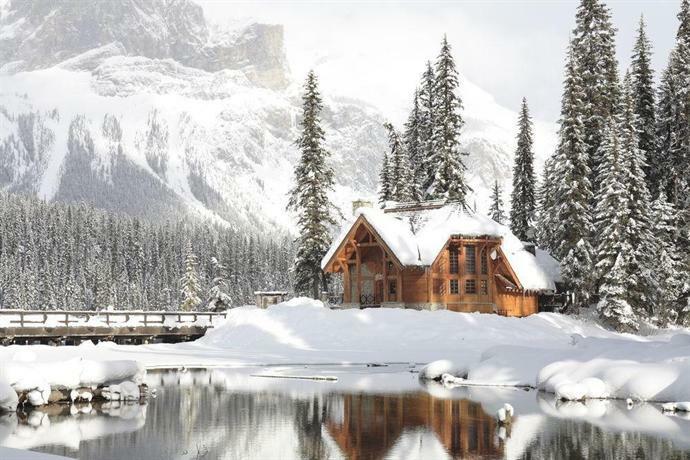 The Point Cabin (largest cabin available) features a master bedroom with a king bed, French doors separating the bedroom from the living room, a jetted tub and a wrap-around balcony with a view of Emerald Lake. Free parking is available off site and a free 24-hour shuttle is available to transport guests from the parking lot to the lodge. 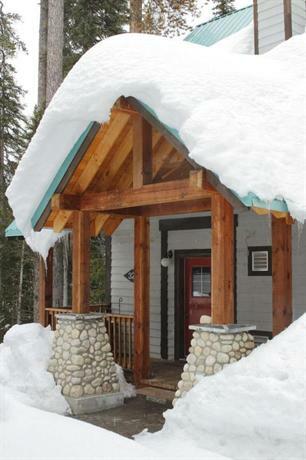 The parking lot is less than a 1-minute drive away from the lodge. There is a phone available at the parking facility to request the shuttle. Pets are permitted in select cabins for an additional fee of $25 per pet, per night. 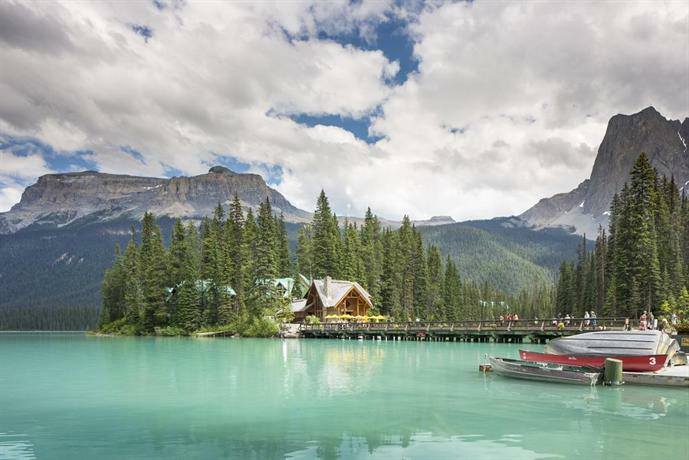 There is no mobile phone reception at Emerald Lake or in Yoho National Park. There are multiple on-site dining options. 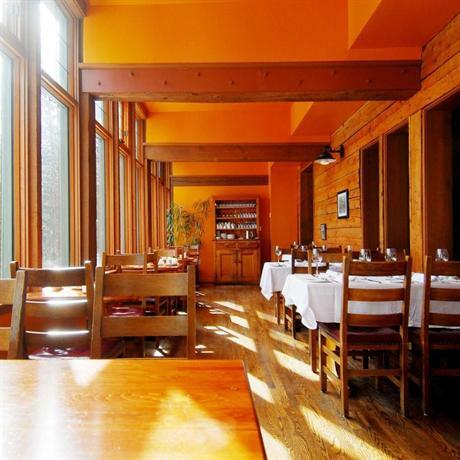 The on-site Mount Burgess Dining Room serves breakfast and dinner, while the Kicking Horse Lounge serves lunch and dinner. Cilantro on the Lake serves dinner and is only open during the summer season. 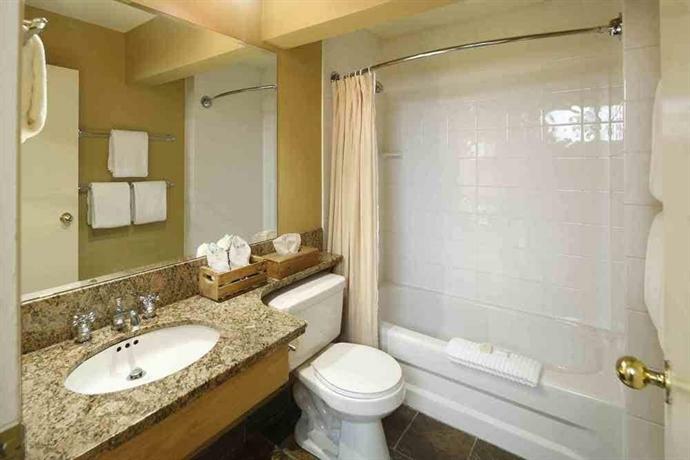 Other on-site amenities include a hot tub, a steam room, a fitness centre, a business centre, meeting and banquet space, laundry services, a games room, a gift shop, safe deposit boxes, a 24-hour front desk and free newspapers. 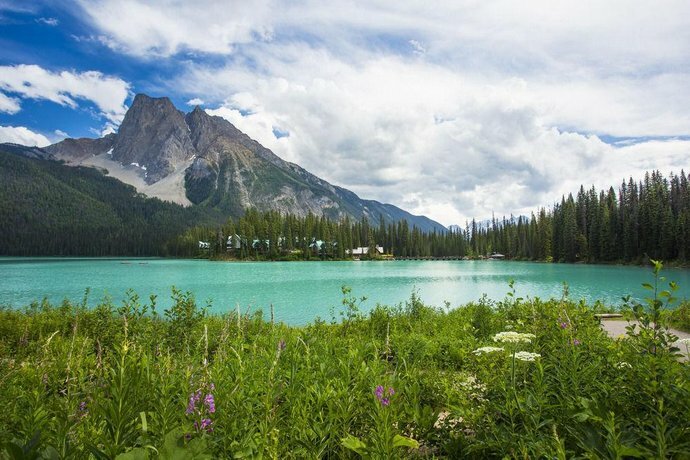 Located in the Yoho National Park, guests will require a park pass to access the hotel. The fee for adults is $9.80 per day, while the fee for families is $19.60 per day. Seniors (64+) are $8.30 per day and youth (16 and under) are $4.90 per day. Yearly rates are also available. Fishing within the park is available from July 1 to October 31 and requires a fishing permit ($9.80 per day). Verified by a front desk agent on March 21, 2013: Pets are permitted in select cabins for an additional fee of $25 per pet, per night. A free shuttle is available for travel from the parking lot to the lodge. Shuttle transportation is available 24-hours per day and a phone is provided at the parking facility to request the shuttle. 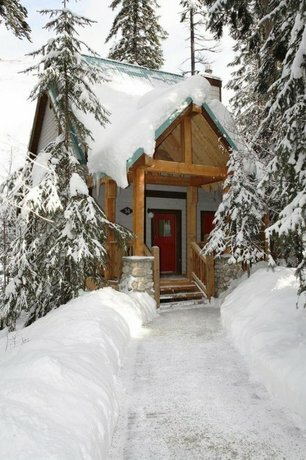 Many guests were impressed with the peaceful and serene surroundings at this lodge, among the reviews used for this analysis. One reviewer thought that the overall atmosphere was romantic, while another guest said that you could not ask for better scenery. 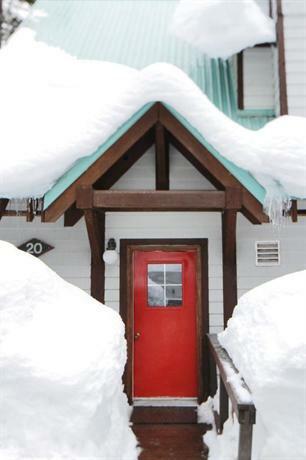 A few guests thought that this property was an ideal getaway for couples. 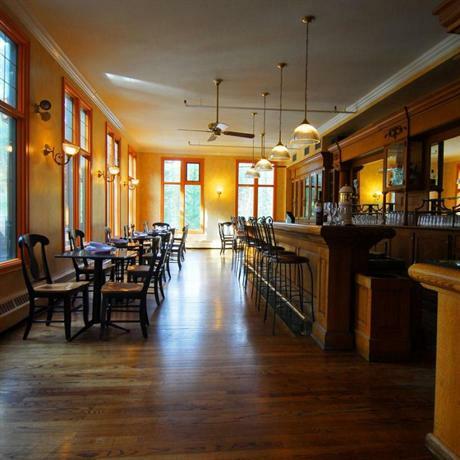 The staff were frequently complimented by guests for their friendly and efficient service. 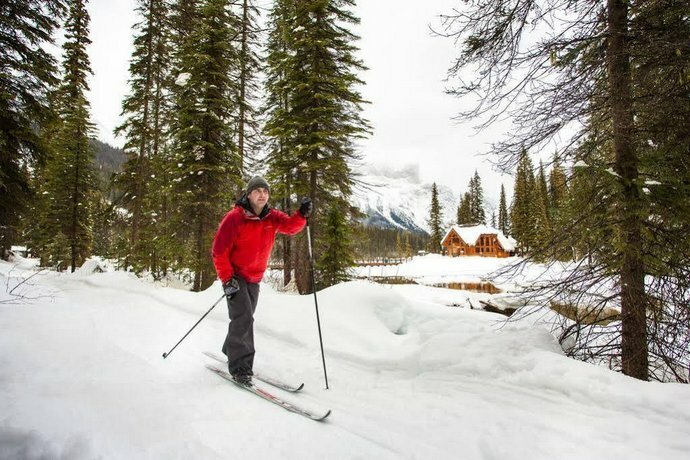 Several reviewers mentioned that they enjoyed on-site recreational activities, including cross-country skiing and snowshoeing. 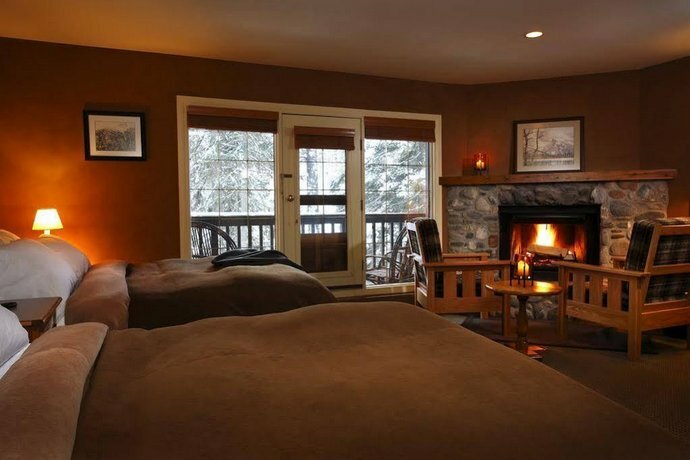 Many guests appreciated the in-room fireplaces and a few reviewers described their rooms as clean and comfortable. 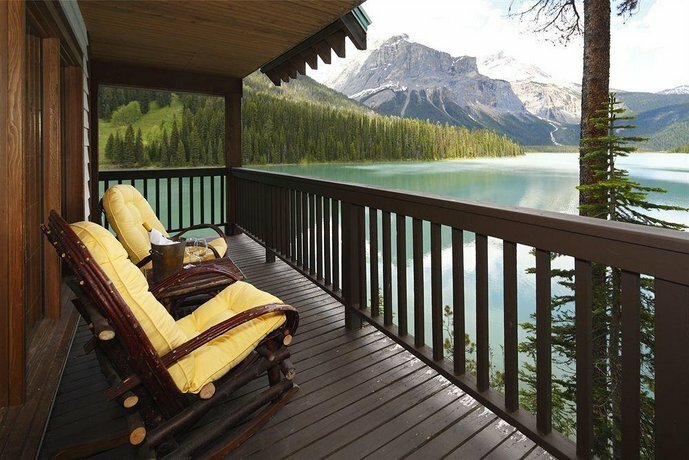 A couple of reviewers described fantastic views of Emerald Lake from their rooms. Many reviewers praised the food at the on-site restaurants, however, a few guests expressed concerns about their dining experiences (see below for more details). 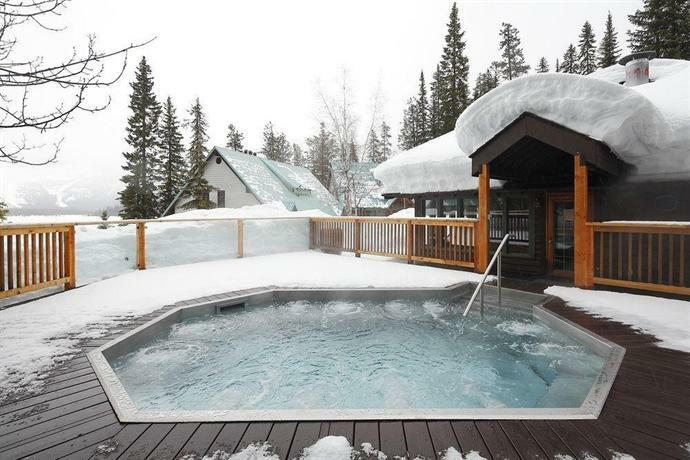 A couple of guests enjoyed the on-site hot tub and one reviewer found the hot tub to be spacious. Several guests were disappointed by the quality of their rooms. These reviewers thought that their rooms appeared rundown and they described worn carpeting, dated furniture and dated bathroom fixtures. A couple of reviewers were disturbed by noise from footsteps in the rooms above. As mentioned above, a few guests did not enjoy their dining experiences. These guests agreed that the wait staff were unprofessional and slow, and that the menu prices were expensive. 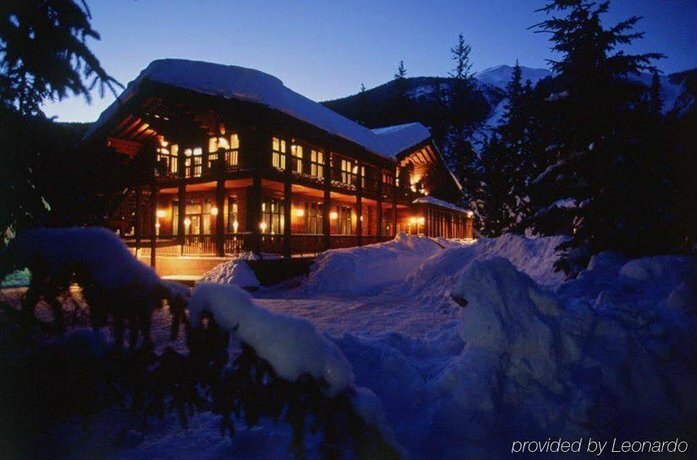 Expedia.ca gave this hotel an average score of 4.4 out of 5, with 94% of 195 guests recommending the property. TripAdvisor.ca ranked this hotel #4 out of 6 speciality lodging properties in Field, with an average score of 4 out of 5, from 399 reviews. The author called the hotel on March 21, 2013 to verify some information. 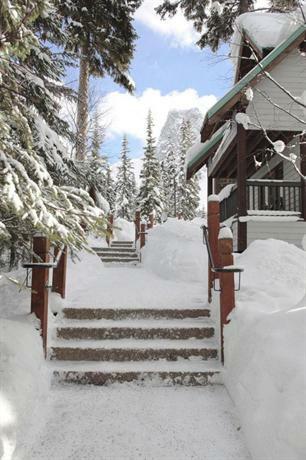 The average guest rating for Emerald Lake Lodge is 8.4 out of 10 based on 1537 reviews from past guests. This average guest rating ranks Emerald Lake Lodge at #2 out of 2 hotels in Field.